Cracker Barrel permanently closed its Old Country Store location in Kalamazoo, Michigan, because of significant Salmonella contamination. Health officials had been working with restaurant employees to identify the cause of a Salmonella strain found only in southwest Michigan, but they ultimately came up empty. A recently diagnosed Salmonella case prompted an expedited testing assessment by the Michigan Department of Agriculture & Rural Development and Cracker Barrel’s private testing firm. 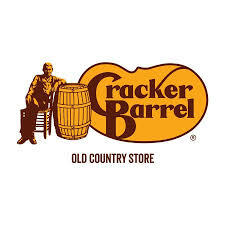 The decision to permanently close the location, which had been in business for 25 years, was in response to environmental test results from Cracker Barrel’s private testing firm that indicated a significant amount of Salmonella contamination. The Kalamazoo County Health & Community Services Department (HCS) told 24 Hour News 8 in an email that it has worked closely with Cracker Barrel management and state partners in the investigation. 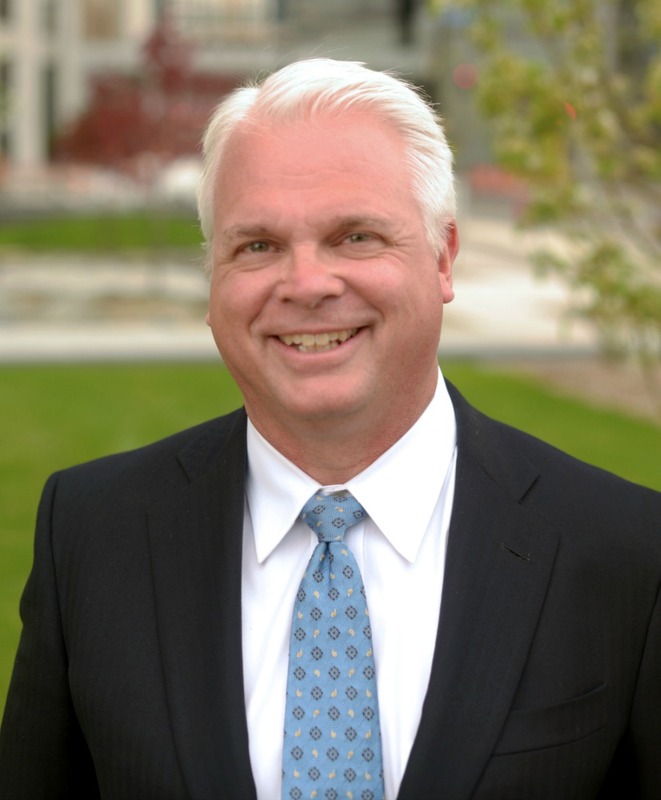 “Kalamazoo HCS staff will continue to work with Cracker Barrel as they focus their efforts on permanently closing the facility,” said Jim Rutherford, HCS health officer. Food items – including grocery items and single-service items located at the Kalamazoo location – will be discarded. Equipment will be transported to a storage facility and will not be used in any food-service establishment until it is cleaned, sanitized, and tested and judged safe to use. Equipment not considered safe will be destroyed. Cracker Barrel – which owns the building – will determine what to do with the property in consultation with HCS. Cracker Barrel permanently closed its Old Country Store location in suburban Kalamazoo, Michigan, because of significant Salmonella contamination. The situation began in June, when Cracker Barrel was cited with health-code violations. Cracker Barrel closed the restaurant voluntarily at that time to address the findings and renovate the facility. HCS worked with Cracker Barrel through the renovations, and the restaurant stayed closed until it met all Michigan Food Law requirements to reopen. HCS inspected the restaurant one more time before it reopened. 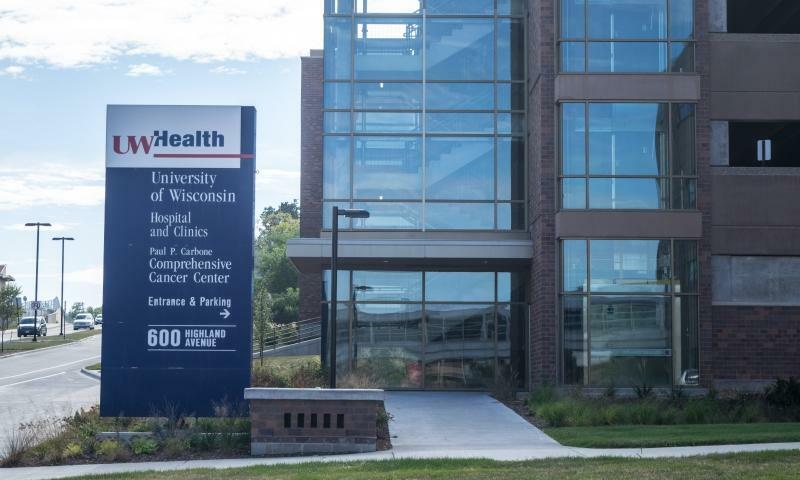 “In support of this investigation, we’ve taken steps to address any risk that may be present in our Kalamazoo store, and we’ve made substantial upgrades to the store and its procedures above standard requirements. 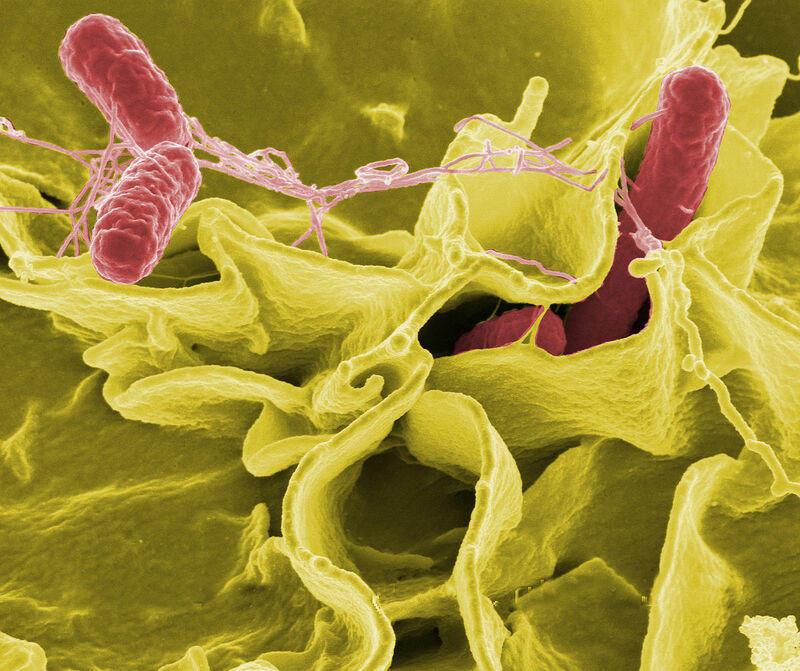 Salmonella are responsible for about 1.2 million foodborne illnesses in the United States on a yearly basis, according to the Centers for Disease Control and Prevention (CDC). The bacteria produce an illness called salmonellosis that affects the intestinal tract. Symptoms can last as long as a week. Most people recover without needing to see a health-care professional, but in some cases, diarrhea can be so severe that hospitalization is necessary. The CDC estimates that of the 1.2 million annual cases, 23,000 victims will need to be hospitalized, and approximately 450 will die. People most at risk for complications are children younger than 5 years old, senior citizens, and anyone with a weakened immune system. In that last category are pregnant women, because of hormonal changes. A pregnant woman who contracts salmonellosis can suffer a miscarriage, go into premature labor, or suffer stillbirth.